Are you using a BlackBerry, Nokia, Samsung, or other basic phone with Java? Today, we’re rolling an updated Opera Mini browser for Java phones. This update is not automatic. So, current users please head over to m.opera.com to get the latest version. 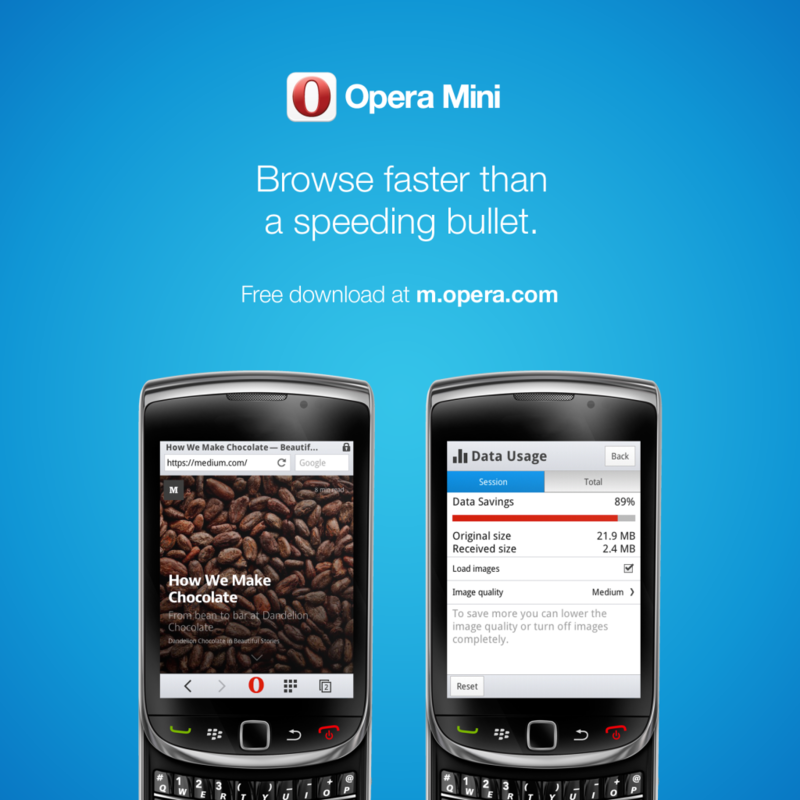 – It’s now faster to install Opera Mini on BlackBerry phones. – If you’re on a BlackBerry phone and you’ve had problems with line breaks after hitting Enter, we’re happy to report that this issue has now been fixed. – You can now use Opera Mini on a ZTE P80 phone. 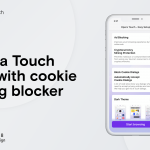 Opera Mini is the handiest mobile browser when you’re on the go. It helps you get online faster, even when your internet connection is poor, and it saves you mobile data. 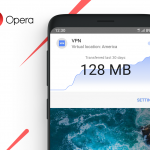 If you haven’t tried Opera Mini yet, you can get it here.